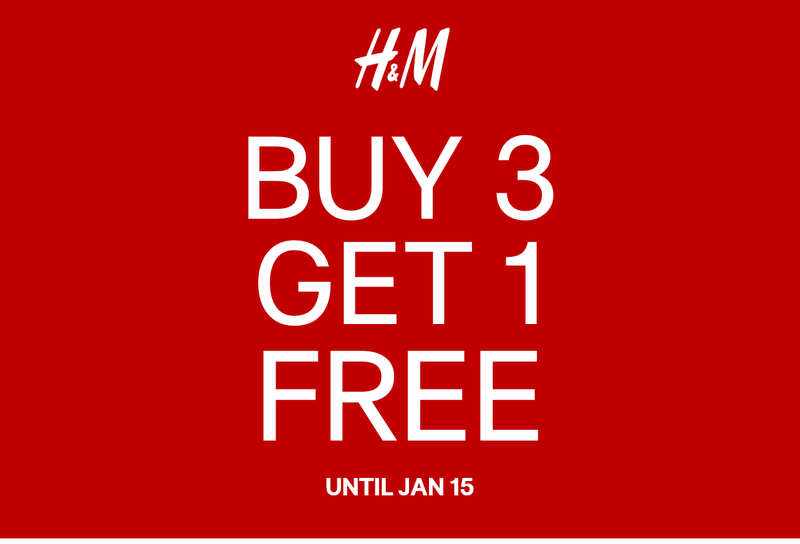 Have you bought your Christmas party dress? 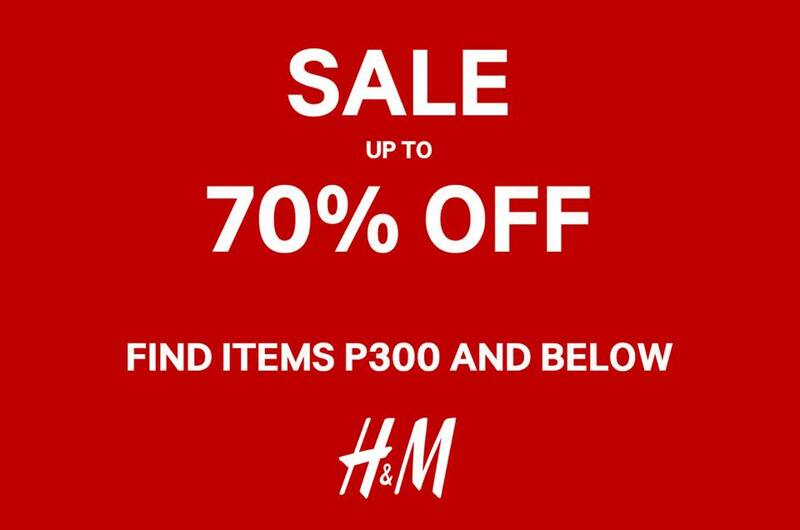 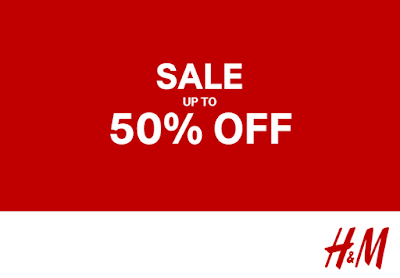 Check out H&M Holiday SALE happening now in all H&M Stores nationwide! Get up to 50% off on selected items storewide! 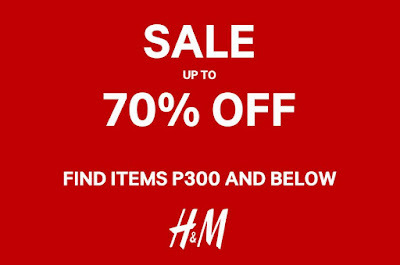 Get up to 70% off on fab selections from December 20, 2017! 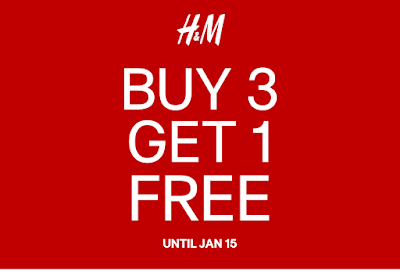 Final markdowns plus, Buy3 Take1 Promo runs from January 12-15, 2018!